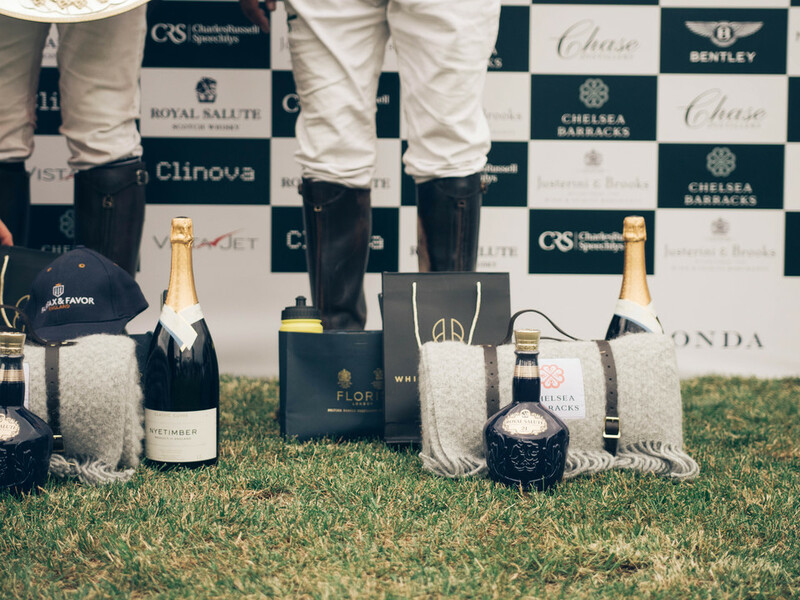 Royal Salute recently supported the inaugural British Polo Day United States, which was held in New York in early June. 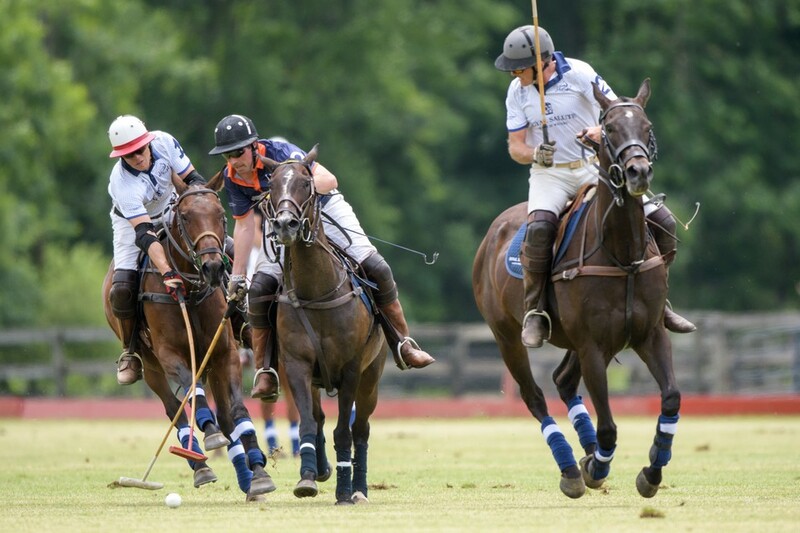 Guests attended three-days of receptions that included whisky tastings and meals, culminating in a polo match. Launching in 2009 as exclusive, invite-only, charitable fundraisers, British Polo Day now boasts more than 60 events spanning 16 countries and five continents. 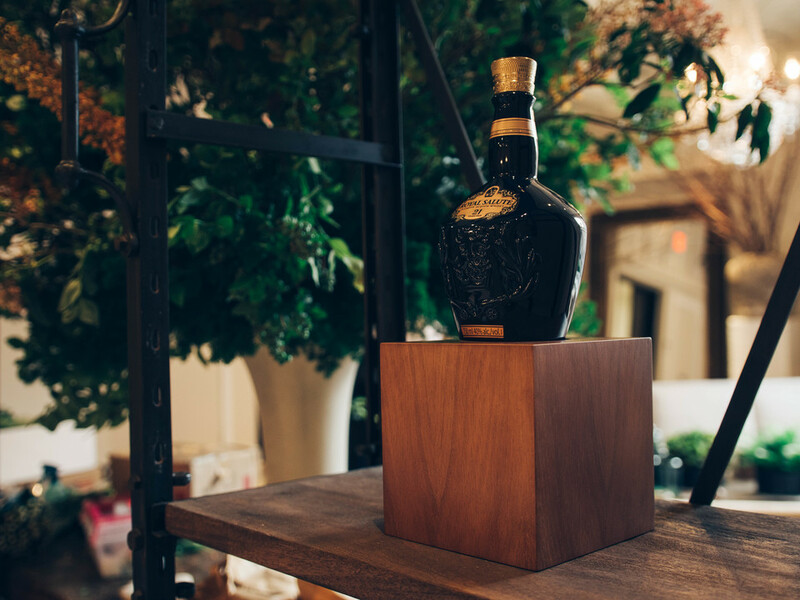 As part of the three-day program, Royal Salute opened an Olfactory Studio hosted by Royal Salute Brand Ambassador Barnabé Fillion, who guided guests through a unique sensory exploration of the whisky at Sixth Floor Loft. Barnabé’s Olfactory Studio for Royal Salute took participants on a journey of the senses, exploration and the complexity of time. Pairing different scents and objects with Royal Salute expressions to challenge the perceptions of whisky. Royal Salute was originally created to mark the coronation of Queen Elizabeth II and the 21 gun salute that honored her. Royal Salute has sponsored more than 15 international tournaments in the United Kingdom, United States, Argentina, China and Korea, many of which are attended by royalty including Prince William and Prince Harry. Launching in 2009 as exclusive, invite-only, charitable fundraisers, British Polo Day now boasts more than 60 events spanning 16 countries and five continents. 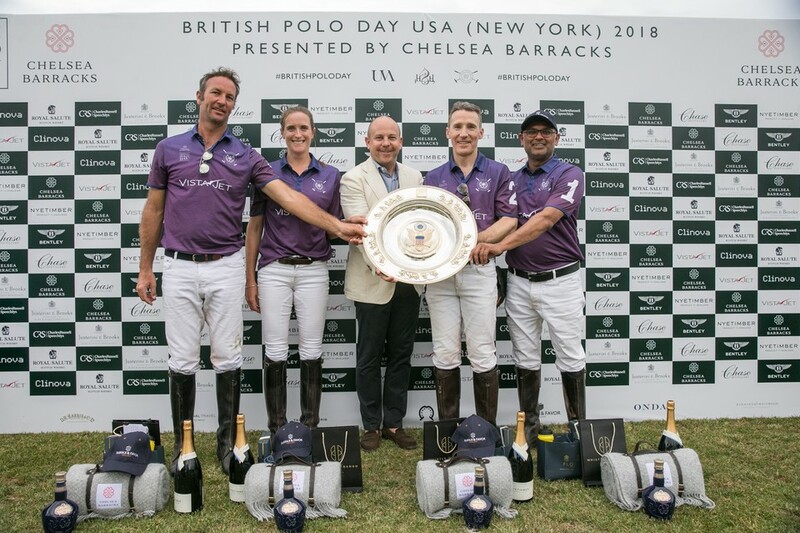 Royal Salute has sponsored more than 15 international tournaments in the United Kingdom, United States, Argentina, China and Korea, many of which are attended by royalty including Prince William and Prince Harry. Royal Salute is a division of Chivas Brothers, the Scotch whisky and premium gin business of Pernod Ricard. In 2017, Royal Salute launched the first in what would become an annual Polo Collection with the Royal Salute 21 Year Old Polo Edition. The next British Polo event will be held in London on June 27. 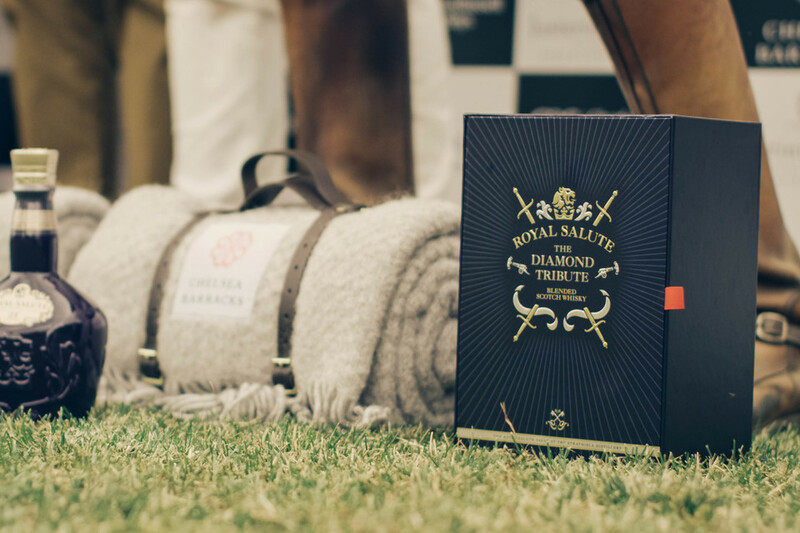 Royal Salute will also sponsor a major polo event in Beijing, China on September 15th. Royal Salute was originally created to mark the coronation of Queen Elizabeth II and the 21 gun salute that honored her. Royal Salute is a division of Chivas Brothers, the Scotch whisky and premium gin business of Pernod Ricard. In 2017, Royal Salute launched the first in what would become an annual Polo Collection with the Royal Salute 21 Year Old Polo Edition.